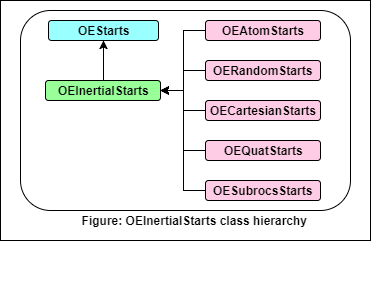 The OEInertialStarts represents the inertial starts for overlay optimization. Returns the symmetry threshold value currently set. Sets the symmetry threshold value to be used to determine symmetry of objects. Default: 0.15.